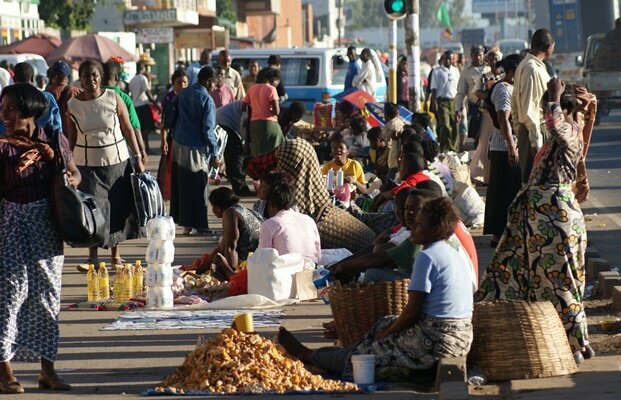 THE Civil Society for Poverty Reduction (CSPR) has described Government’s economic recovery plan a pragmatic step to resolving Zambia’s current economic challenges but has advised that the implementation of the plan should be gradual. Luapula CSPR coordinator Hope Mwelaisha said Government should have the common and ordinary citizens in mind when implementing its economic recovery programme which would be supported by the International Monetary Fund (IMF) because there was a possibility that the poor could be the worst affected by the programme. Ms Mwelaisha urged Government to ensure that fiscal discipline was adhered to at all costs so that the plight of the most marginalised should be a priority and protected. Ms Mwelaisha said while CSPR appreciated the removal of fuel subsidies, the people that would be affected were the poor Zambians because they were the least to be able to adjust. She said CSPR wished to see the strengthening of regulations and laws so that they would be more punitive to people who were in the habit of misappropriating and abusing public funds. Ms Mwelaisha said it was important for Government to adopt a more transparent and accountable means of administering public resources. “We are saying the increase in the fares on long distance routes by 15 percent will greatly impact on the cost of doing business and the most affected people will be the poor in rural communities. While CSPR appreciates the removal of fuel subsidies Government’s economic recovery plan, we would like to urge Government to ensure that fiscal discipline is adhered to at all costs,” she said. Ms Mwelaisha said CSPR would want a situation where resources saved from the subsidies should be put into good use through increased budgetary allocation to social sectors, agriculture and most importantly poverty reduction programmes. 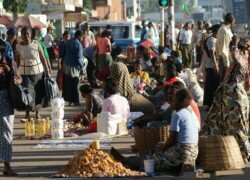 She said if regulations and laws were strengthened on the management of public resources, the economic recovery programme would easily work to the advantage of Zambians as resources would be directed to the intended purposes and targets. Ms Mwelaisha said wasteful expenditures should be done away with because the funds recovered should be used in more productive areas and should be better targeted towards supporting poverty reduction programs and boost the agriculture sector.